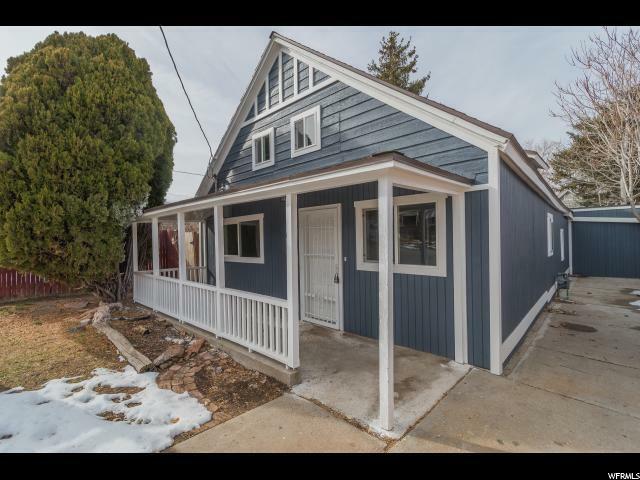 Located 1 block off Historic Broadway Ave in Tooele, this completely remodeled Triplex is perfect for your next investment! 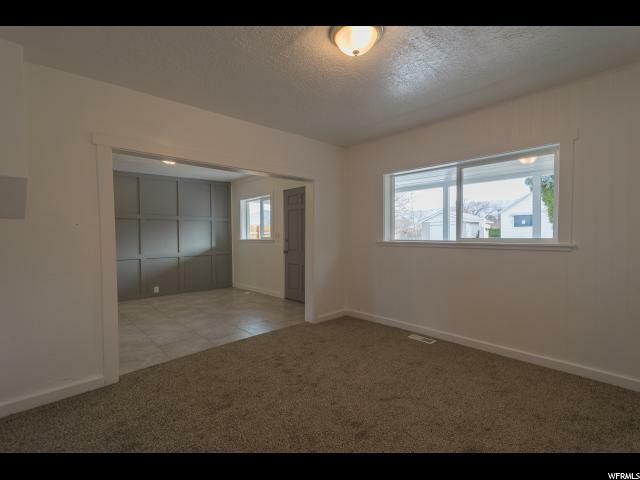 Tooele has a great Rental Market, but not many rentals that are this nice!! They are ready to add to your portfolio, and start getting some Cash Flow!! Call and schedule an appointment today! 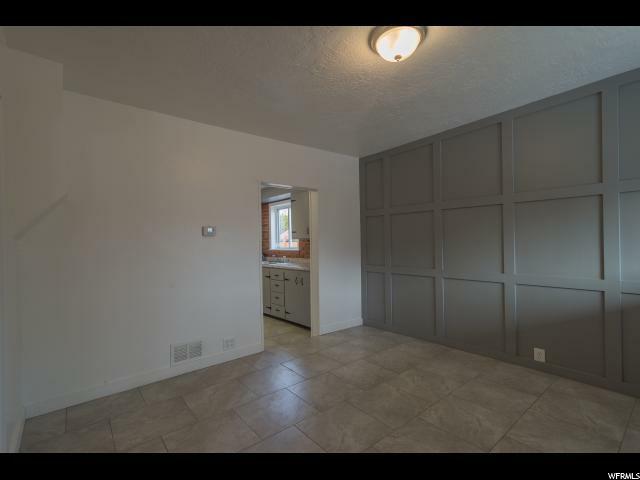 Interior Features Den/Office Dishwasher: Built-In Disposal Kitchen: Second Kitchen: Updated Mother-In-Law Apt. Range/Oven: Free Stdng. Listing provided courtesy of Equity Real Estate (West). Information deemed reliable but not guaranteed accurate. Buyer to verify all information. 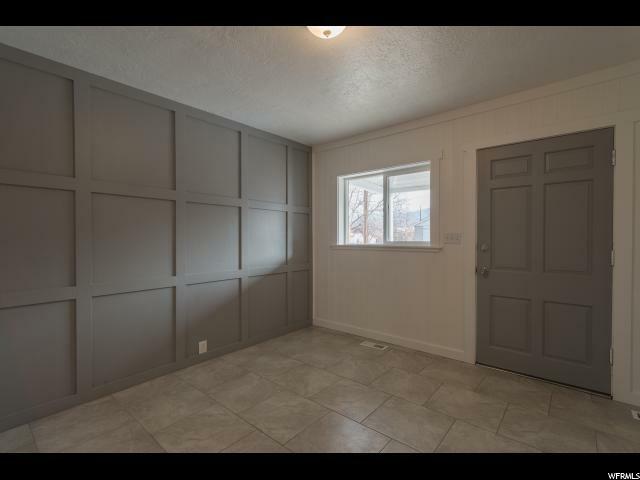 © 2019 Wasatch Front Regional Multiple Listing Service, Inc., All Rights Reserved.